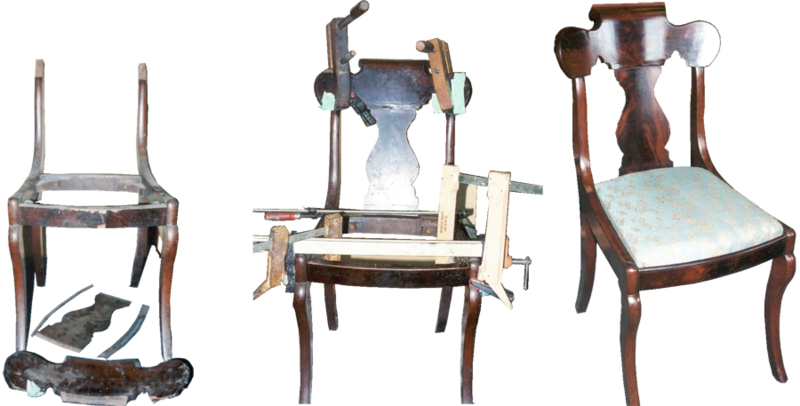 Joinery is, very simply, the method used to connect or fasten two or more pieces of furniture together. 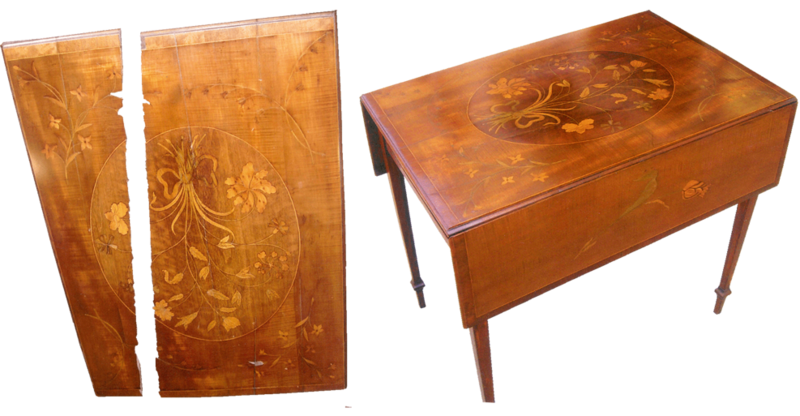 In this case, when a table has broken in two, the join needs to be invisible. 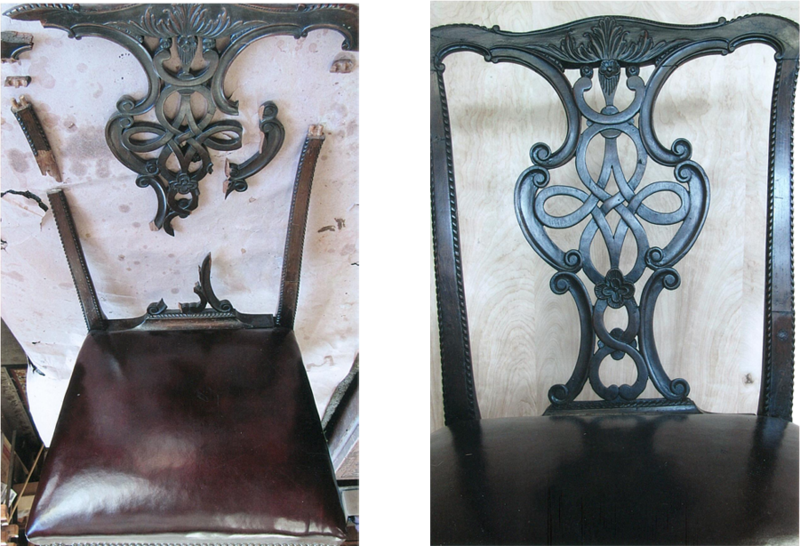 The pierced back splat of this Chippendale chair was painstakingly reconstructed with carefully integrated replacement sections . Here’s a similar but more extensive restoration of the pierced cornice of a large 18th century English bookcase.